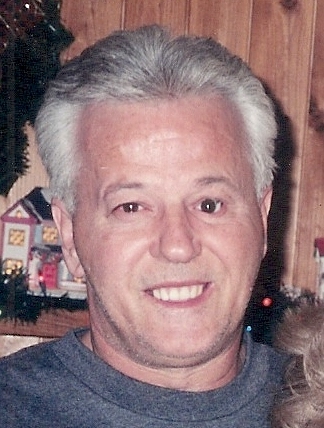 William (Bill) N. Hatfield, 71, of Espyville, passed away on Thursday, July 5, 2018, at UPMC Hamot in Erie. Born November 22, 1946, in Pitcairn, Pennsylvania he was the son of William J. and Donna Edwards Hatfield. He married Kate Saylor on April 7, 1995. Bill enjoyed fishing, hunting and golfing in his spare time. He loved his dogs. Survivors include his loving wife, Kate Hatfield; two daughters, Dawn Marie Horst and Heidi Bilinsky; three step-children, Jack Graff and his wife, Laura, Jim Graff and his wife, Kelly, and Mandy Graff; seven grandchildren, Nicole, Jamie, Michael, John, Leah, Sarah, Jaelyn; four step-grandchildren, Jessica, Natalie, Jackie and Joey; two sisters, Sandy Caskey and Nancy Hoffner; and many great-grandchildren, nieces and nephews. He was preceded in death by his parents and a granddaughter, Megan. Memorial contributions may be made in Bill’s name to the American Heart Association, 444 Liberty Ave., Suite 1300, Pittsburgh, Pa 15222 or at donatenow.heart.org. Arrangements are under the direction of Royal-Coleman Funeral Home, 6028 U.S. Hwy 6, Linesville. Please share a condolence or memory of Bill for the family at royalcolemanfuneralhome.com.